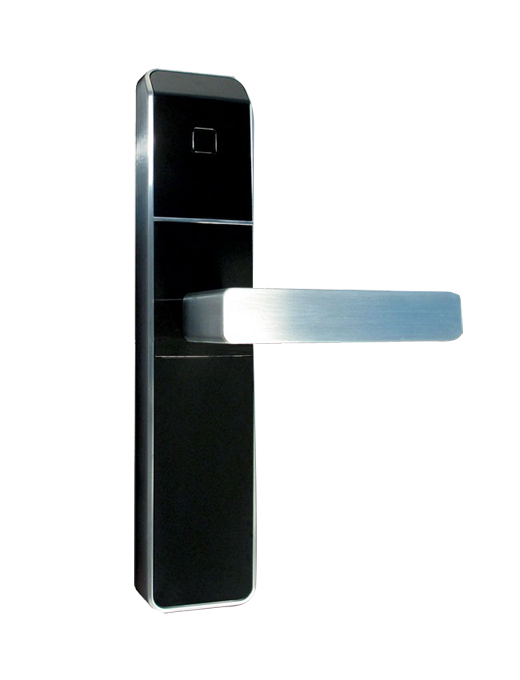 We are suppliers of digital locks from reputed brands like Yale, Ozone, Archis and Collins in Kolkata. 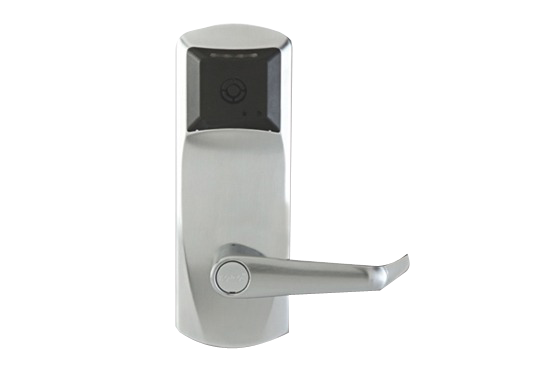 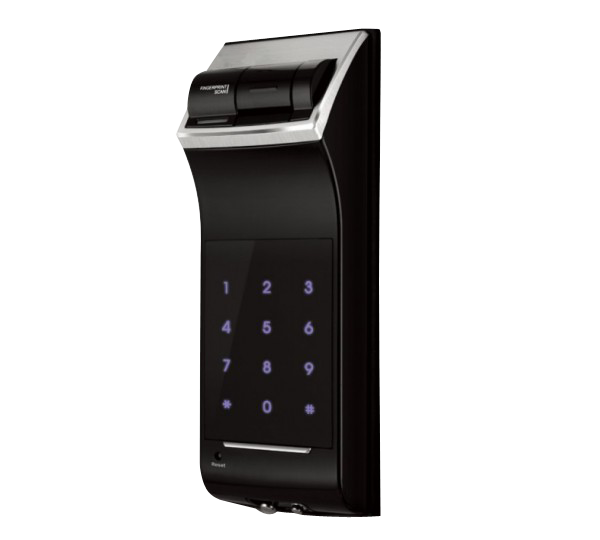 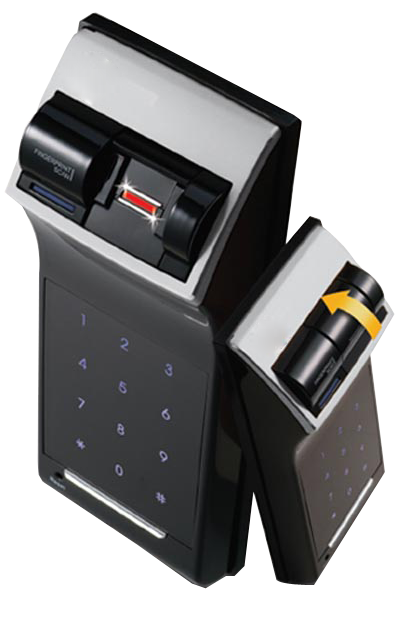 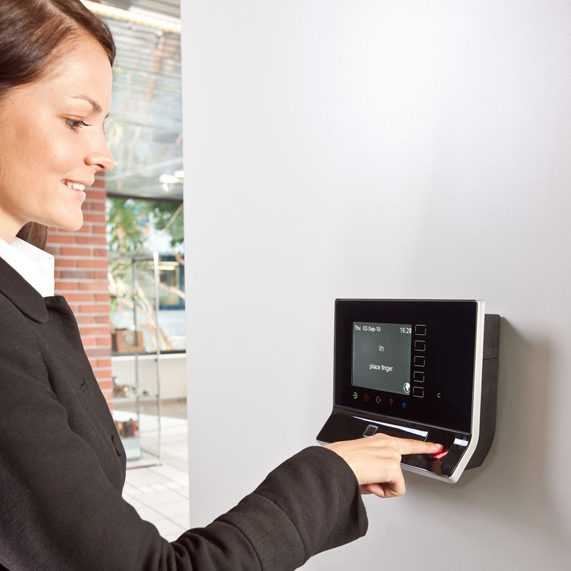 Our exclusive range of biometrics locks comes with excellent design, easy to install, high strength, optimum security, long functional life and user friendly features. 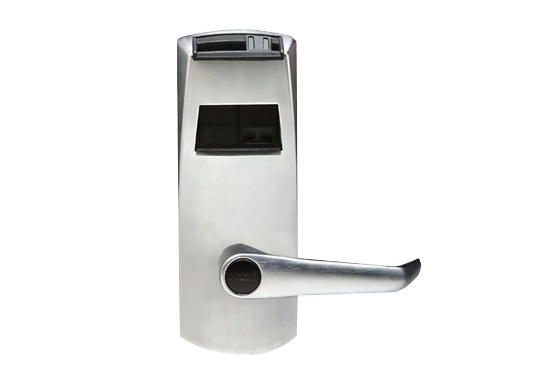 These main door locks are highly appreciated by our clients for their flawless performance, easy operation, simple installation, durable nature and competitive prices. 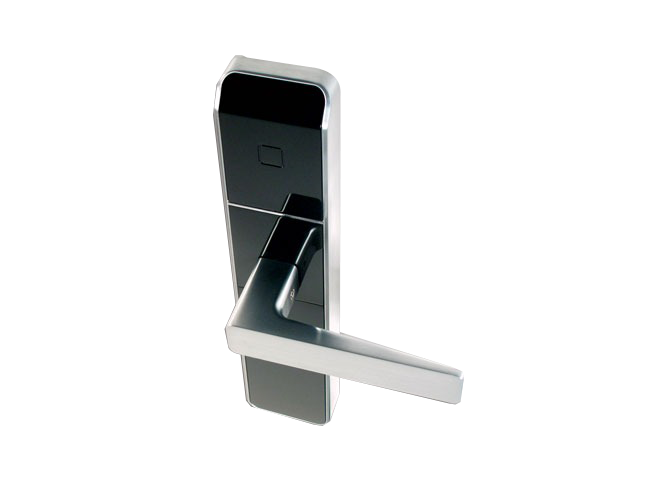 The locks are extensively used in offices, apartments, factories, industrial sectors and business complexes.